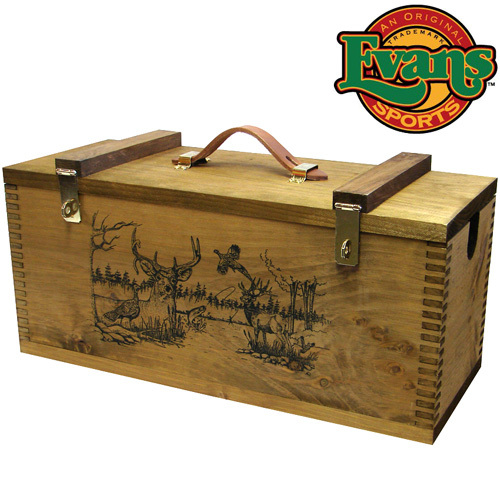 Be the envy of your hunting buddies with this durable and stylish gun cleaning case from Evans Sports Inc.! Old time style with modern functionality! Made from solid native pine. Finger-joint construction, slotted gun cradle and lift-out gun tray for storage. 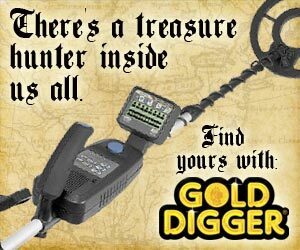 Leather handle provides easy carrying. Measures 9.75"H x 22.25"W x 9.5"D. Made in U.S.A.